The Mavic XA Elite wheels are ideal for the practice of Enduro. The rim is made of Maxtalmaterial, a more resistant, hardtail and lighter aluminum type than the conventional one. 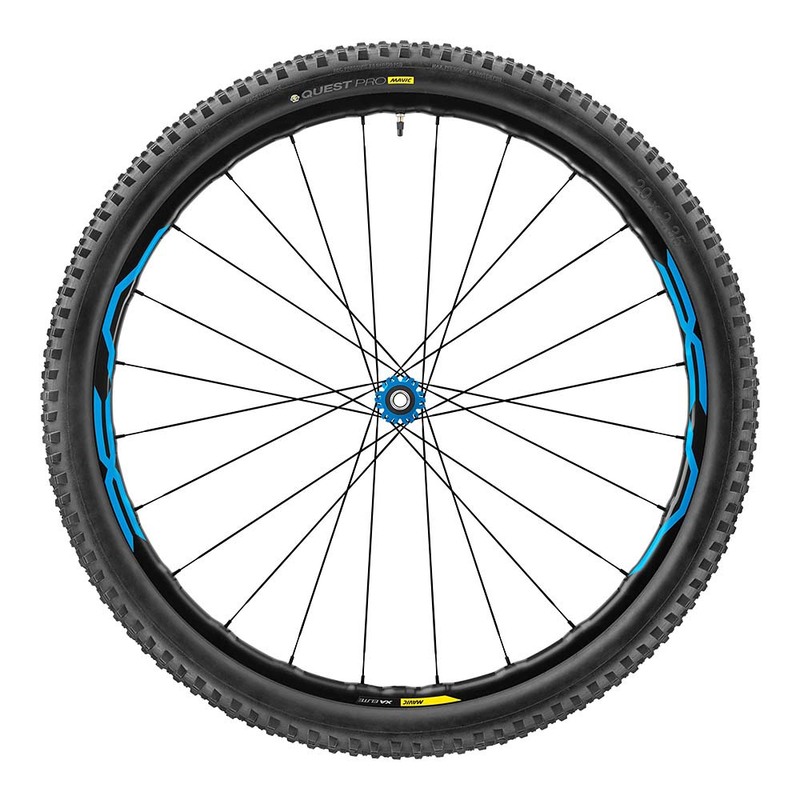 These wheels have a great response to the ride and adapt very well to the terrain, without having sudden alterations. 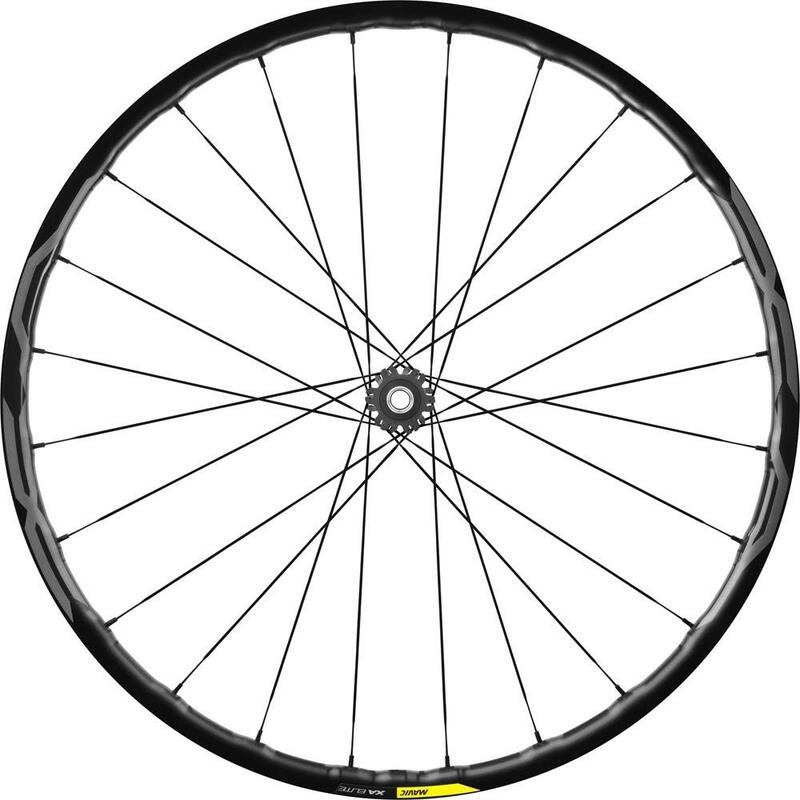 On the one hand it is thanks to that it uses 24 spokes very solid and durable and on the other hand the Mavic covers have a relentless function with its ball of .40 ". 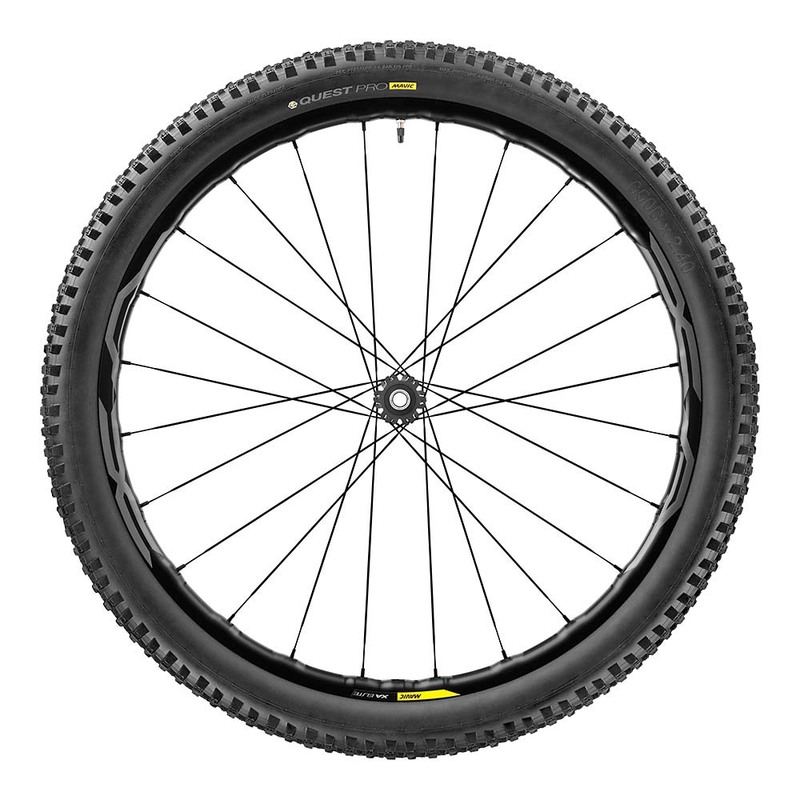 Mavic Xa Elite Mtb Front Wheel 2019 27.5 - Boost"
Mavic Xa Elite Mtb Front Wheel 2019 27.5 - 15mm thru/qr"
Mavic Xa Elite Mtb Front Wheel 2019 29 - Boost"
Mavic Xa Elite Mtb Front Wheel 2019 29 - 15mm thru/qr"
Mavic XA Elite wheels incorporate tubeless technology, with which it is possible to use it without air tube. This causes the risk of an inopportune prick to be reduced during our routes or a race. In addition, the pressure can be reduced without fear of untaloning, thus obtaining a greater grip in technical areas. The Bush ings are made of aluminium with QRM bearings; With full suspension internal sealing, allowing to adjust the wheels in two positions: "Free" for a great fluidity or high precision configuration to suit all terrains and conditions. 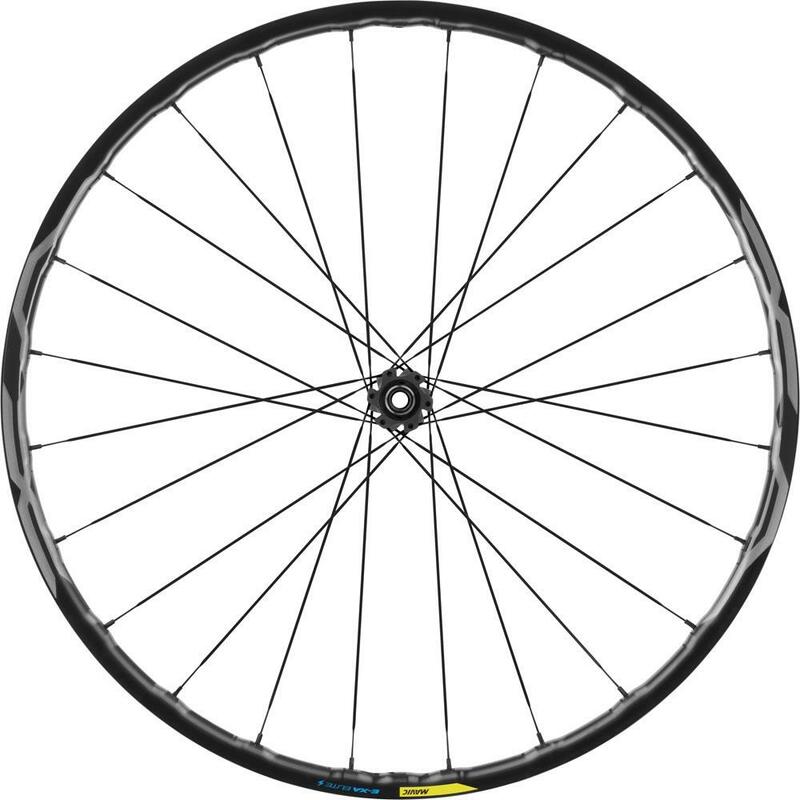 The 24 Spoke s do not péligre the safety of the rider and the wheel can continue to have a turn adjusted to the shape of the bike in case of breakage. They are steel and are very resistant. 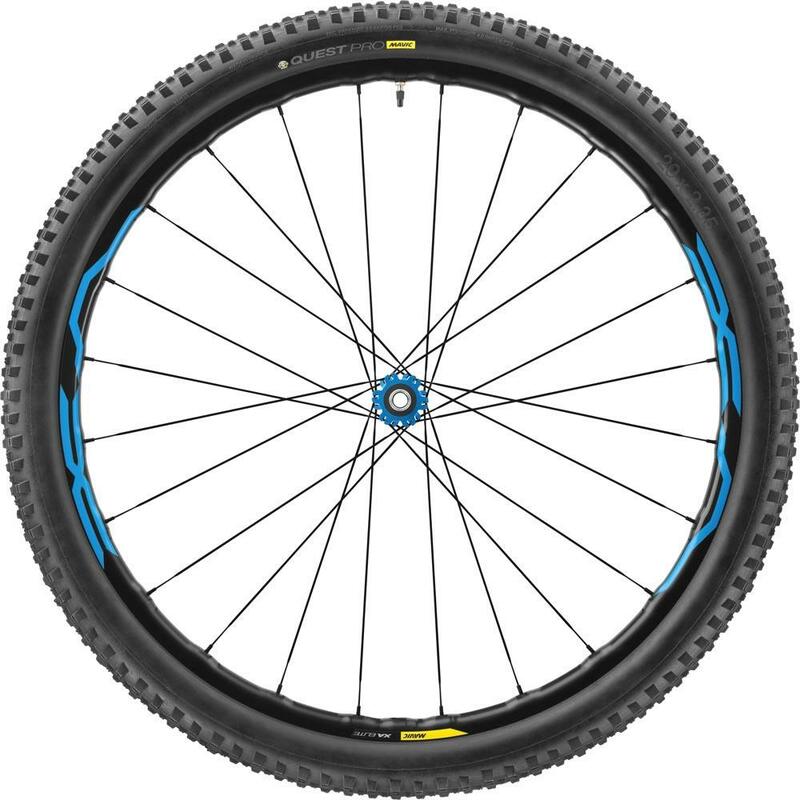 MTB Bike Wheels Crank Brothers Cobalt 3 27.5" / 29"